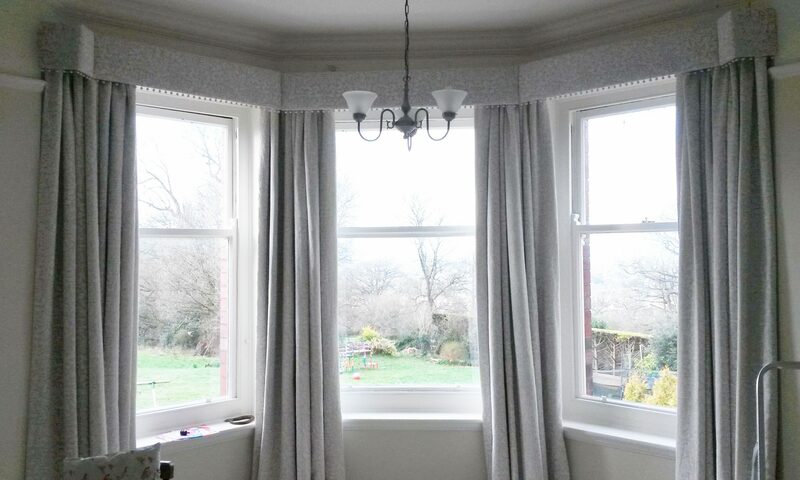 Makers of fine, hand made curtains, roman blinds and soft furnishings, based in Winchcombe, near Cheltenham, Gloucestershire. With access to a huge variety of fabrics from all the well known fabric houses (and the not so well known, for those who want something a little different), you can be sure that we can source the perfect fabric and make it into something beautiful. We also offer a range of venetian and roller blinds in a variety of finishes and price points. 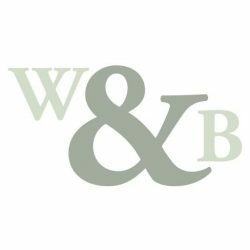 If you need a little inspiration and advice, let Willow & Bee guide you on the best window dressing options, fabric and curtain pole/track selections for your budget and taste.